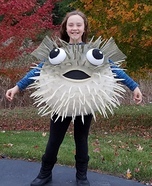 Animal Halloween costumes can be funny, whimsical, realistic or scary. 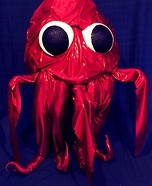 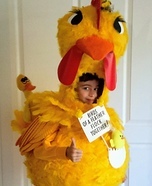 When thinking about options for costumes, animals are sometimes overlooked. 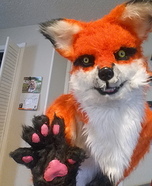 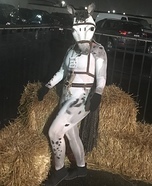 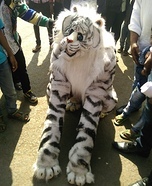 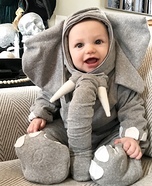 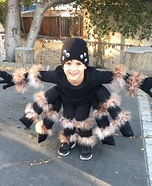 There are so many different ideas and so many choices when dressing up like an animal for Halloween that once people really start exploring what can be done, they are surprised that they didn't think of it sooner! 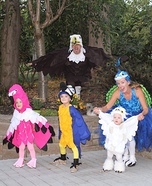 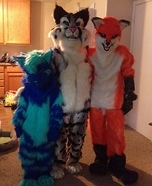 Kids love to be dressed up in a cute animal costume and parents love it even more! 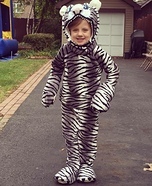 Seeing a cute kid wearing a baby lamb costume or a baby lion costume seems to melt hearts. 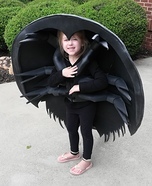 These costumes work for babies who are in strollers or being carried in addition to toddlers who are walking. 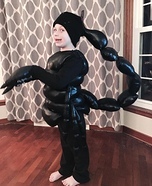 When a child goes trick or treating dressed up as an elephant or a bumble bee they almost always walk away with extra candy! 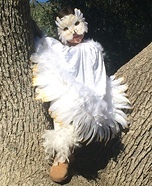 Realistic animal costumes are also a big hit at every Halloween party or out in the neighborhood on Halloween night. 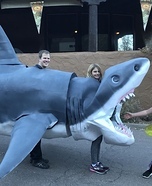 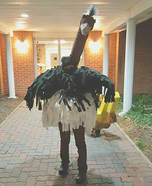 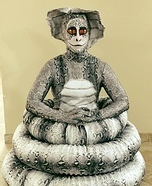 Everyone knows about the often used gorilla or chicken adult costumes but there are quite a few other ideas that have been very unique and very impressive. 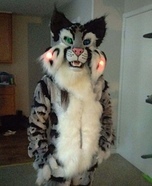 Zebras, cats and bunnies make great realistic costumes but there are literally hundreds of different ideas. 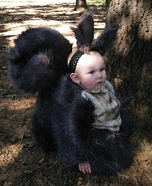 Whimsical animal Halloween costumes are always a big hit. 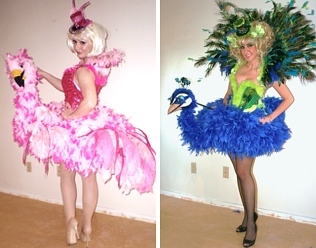 These costumes leave such a big impression that people always seem to remember them. 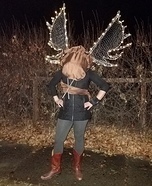 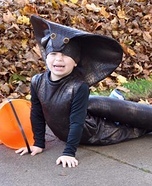 Kids or adults dressed up like unicorns, bugs, peacocks and creatures from the sea can be seen every Halloween. 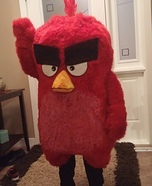 The fun thing with these costumes is the chance to really personalize them and give each one your personal touch of flair. 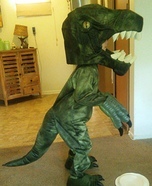 Scary animal costumes are usually either fantasy animals or animals that have taken on a life of their own. 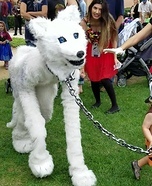 Zombie animals are forecasted to be a huge costume category this year along with different types of werewolves. 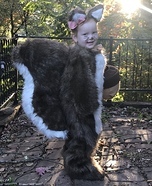 Animal costumes are always a hit with everyone in the family. 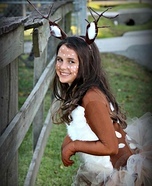 Kids and adults all love animals so it makes perfect sense to put together an animal costume this Halloween. 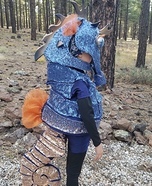 After you have created your perfect design, share your brilliance with Costume Works and show off your design! 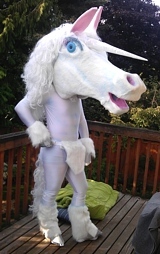 You're viewing page 1 of 13.